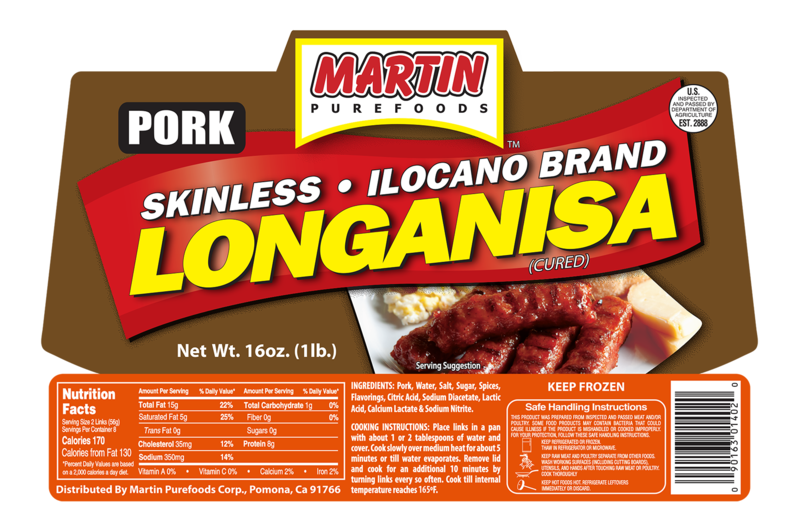 Home »Skinless Pork Ilocano Brand Longanisa 16 oz. »Skinless Pork Ilocano Brand Longanisa 16 oz. Skinless Pork Ilocano Brand Longanisa 16 oz. INGREDIENTS: Pork, Water, Salt, Sugar, Spices, Flavorings, Citric Acid, Sodium Diacetate, Lactic Acid, Calcium Lactate & Sodium Nitrite. 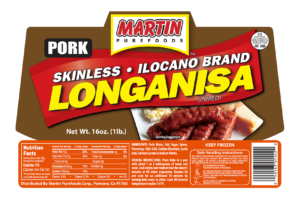 ← Previous Previous post: Skinless Pork Ilocano Brand Longanisa 16 oz.